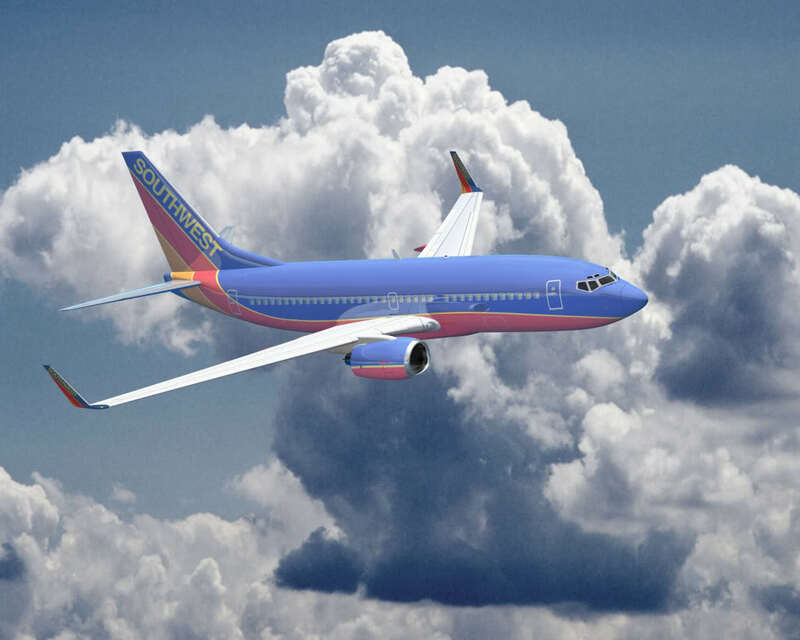 On a February day of year 2006, a pilot of a South Western Airlines jet had leveled off an altitude above sixty thousand feet. I, George Harold Fulks, was one of the passengers aboard that flight. As is customary, one of the pilots turned on an intercom and spoke very briefly: "We are now in the jet stream. Our altitude is seventy thousand feet, and we're right on schedule. We expect to arrive at Ft. Lauderdale in approximately two and one half hours. Have a pleasant flight." Then glancing from that aircraft's cockpit and some distance above the right wing, a pilot caught just a glimpse of pretty little bright red balloon. I also spotted that balloon. And as I watched it drifting happily by- its string still attached, my thoughts were: "There's George." There on that aircraft sat numerous other passengers; many sharing the same moods and attitudes as I. Having no smiles, no hellos, and little time for conversation, there we all sat among strangers, and all would remain anonymous. What a terribly lonely feeling that is, and life has often been that way for me. And as I sat there that way, I halfway wished that the little red balloon had been I, George Harold Fulks. How short and marvelous would its life be. It was fun for me to see it fly so splendidly- an existence so easy, happy, and comfortable. No responsibility at all. That little red balloon was flying to Ft. Lauderdale too. It appeared, and then it was gone. And for it, the flight was free.